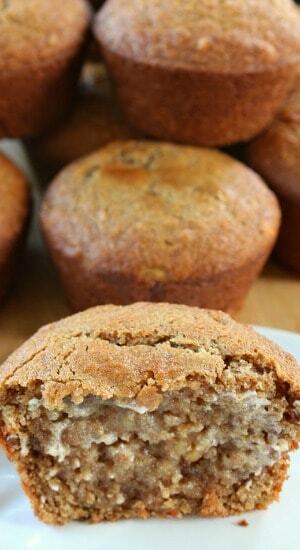 Don’t you just love a great tasting, warm, banana nut muffin straight out of the oven? These little goodies are so delish!! 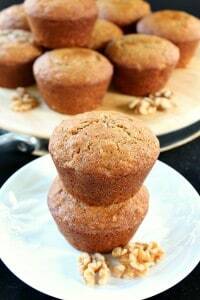 We loved these vegan banana nut muffins so much, I made them twice in three days, they’re that good! 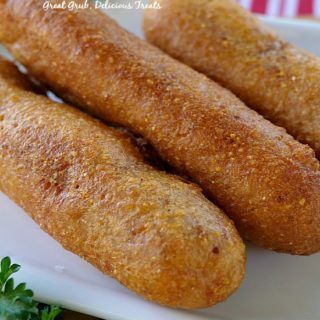 They are super moist and full of banana goodness!! These are super easy to make and in no time, you will have tasty, warm, delicious tasting banana nut muffins right out of the oven. 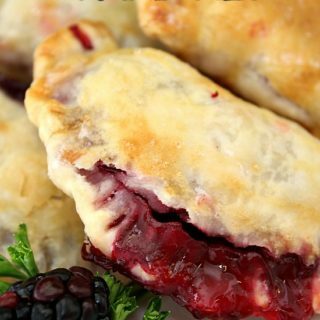 The smell in your kitchen, while these are baking, is amazing! Eating a plant-based diet can be so delicious. 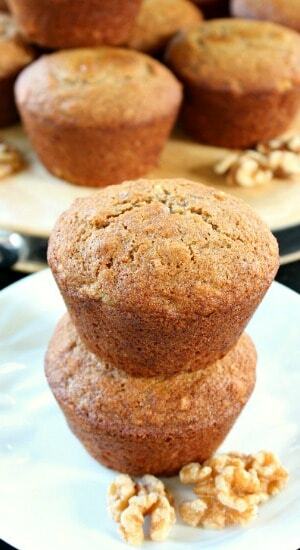 These little muffins are healthy and will definitely satisfy those sweet cravings. 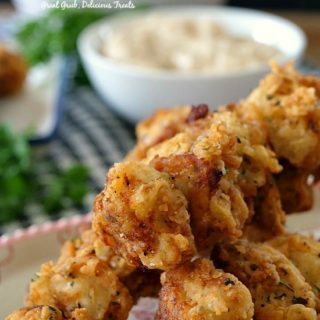 Just throw a slab of vegan butter on these while they are warm, and I promise you, you will be is heaven. 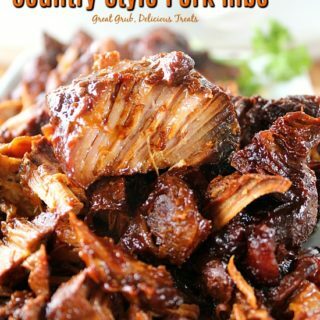 You will be amazed at how good these taste! 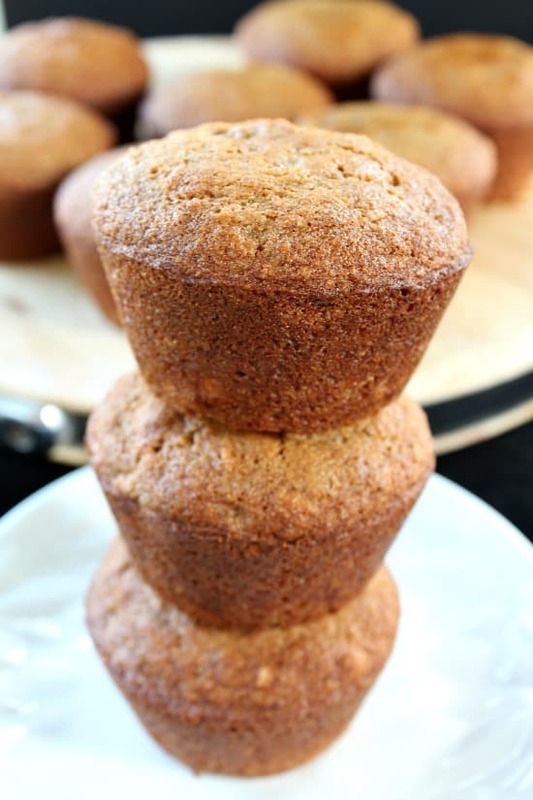 These vegan banana nut muffins are dairy free and made with healthy ingredients! 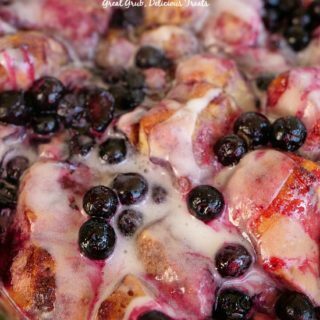 This recipe will make 6 jumbo muffins. If you want the standard size muffins, it should make approximately 12 muffins. Just make sure to adjust your cooking time if using the smaller size muffin pan. I sprayed my pan lightly with a coconut oil spray and they popped right out of the pan. The baking liners works great for these muffins too. 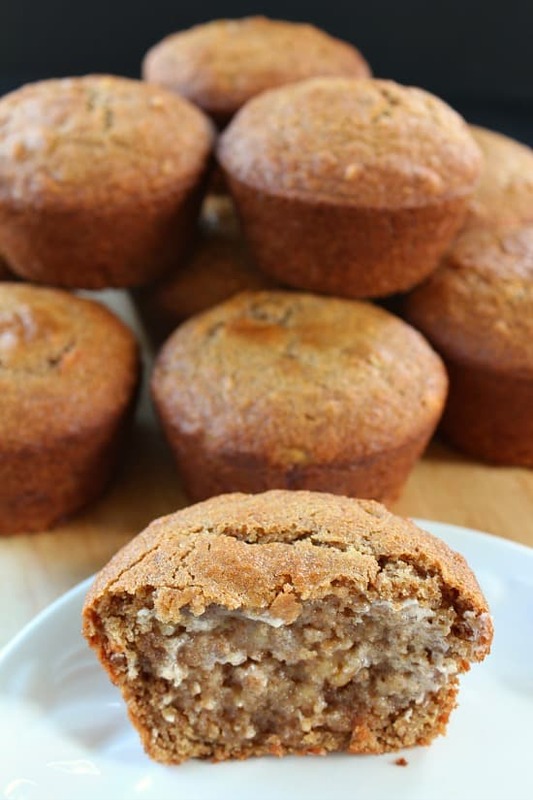 So if you love banana, and you love muffins, you will definitely want to try these today! Preheat oven to 400°. Spray large muffin pan with cooking spray (I used coconut oil), or line with baking liners. Whisk together flour, baking powder, baking soda, cinnamon and salt in a large mixing bowl and set aside. In a medium bowl, mix melted coconut oil, milk, sugar, brown sugar, and vanilla together until blended. Stir in bananas. Fold wet ingredients in to dry ingredients and mix with a spatula just until combined. Fill large muffin pan ¾ full and bake for 20-25 minutes or until wooded tooth pick inserted comes out clean. 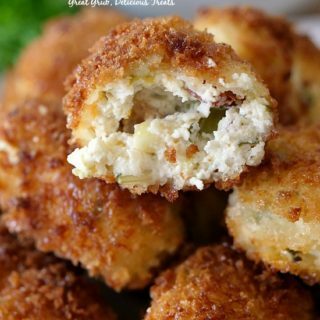 These look delicious Terri…..I will have to try!